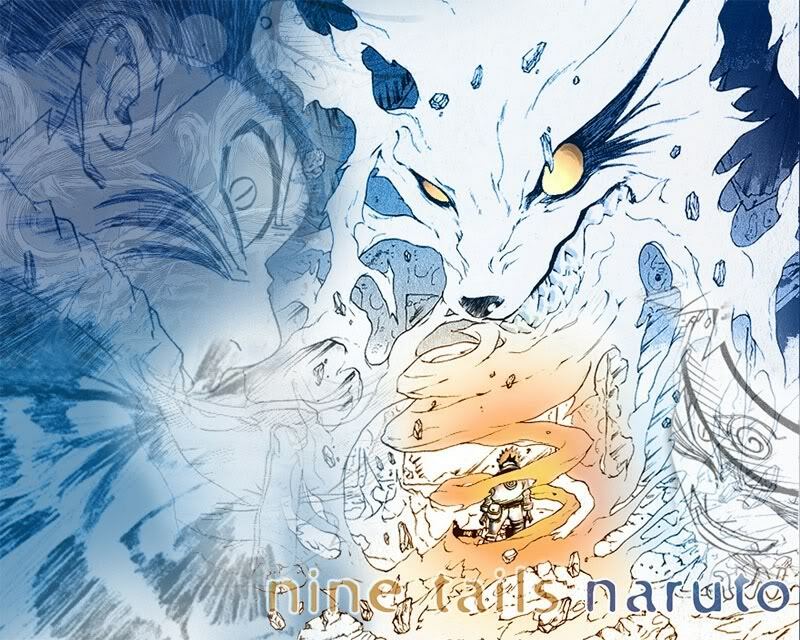 You may think this is just another naruto RPG like all the others but you have no idea. Ninja Dynasty is the newest hit RPG site and its taking the RPG world by storm. Wanna leave your village and persue your own goal Ninja Dynasty is for you. Wanna teach Academy Students Ninja Dynasty is for you. Want to be a jinchuuriki Ninja dynasty is for you. Wanna hunt down jinchuuriki just for the pleasure join Ninja Dynasty. You think that in Ninja Dynasty isn't as big as I say I would like to disagre. Thre are even more things to ninja dynasty its 4 days old as of now and ALL the villages are open. Kages, Village Council, Wandering Ninja, Clans, OMGWTFITZ AMAZING NO NOOB TALK. Well that last part isn't a guarantee but it never happened so far. Ninja Dynasty go from the Valley of the End to the Great Naruto Bridge. RPG RPG RPG, Roleplaying like you never role played before. 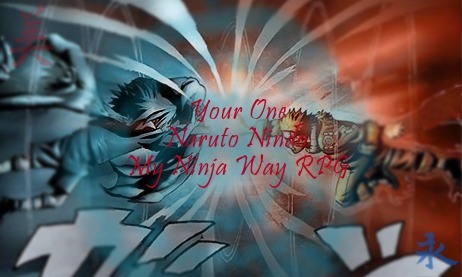 I know there are to many naruto RPG. Thats why i made this one because people always complain about problems from all sorts of sites. This Site was made for the sole purpose of maintaining order and keeping everyone happy. All ranks are open for now. Take advantage of the low number of members now. Im tired of people saying they can't do anything. On ND you can do virtually anything and everything. Really do you ever pay attention to the signs, a admin should get rid of this. I gave him permission,he is an Admin too.